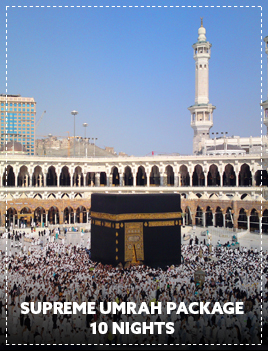 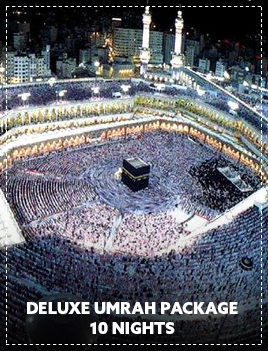 Performing Umrah while staying within your budget has never been easier, If your limited budget is standing between you and your dream to go for this holy ritual, Travocom is here to help make it happen. 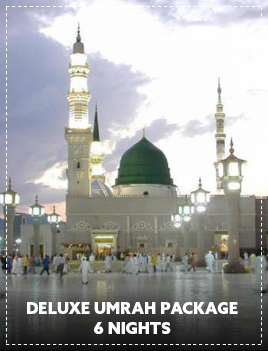 We have laid out simple and affordable plans just according to your needs and we guarantee to arrange for all the necessary services you are going to require on your trip to Makkah at minimal rates. 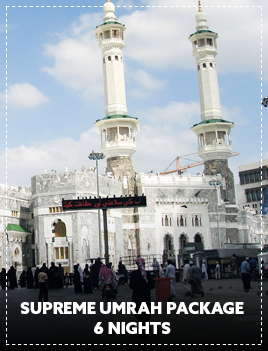 This page will surely serve you as a push off the fence to make an intention for Umrah without wasting any time.